Danganronpa 3, Mystery is Finally Solved! The dynamic mystery action video game series “Danganronpa” has eventually come to an end with its latest anime series “Danganronpa 3: The End of Hope's Peak High School”. Six years have passed since the release of the first game, in November 2010, and now the story has come to its completion! Of course, the fans are still talking about the mind-blowing ending and exchanging impressions. 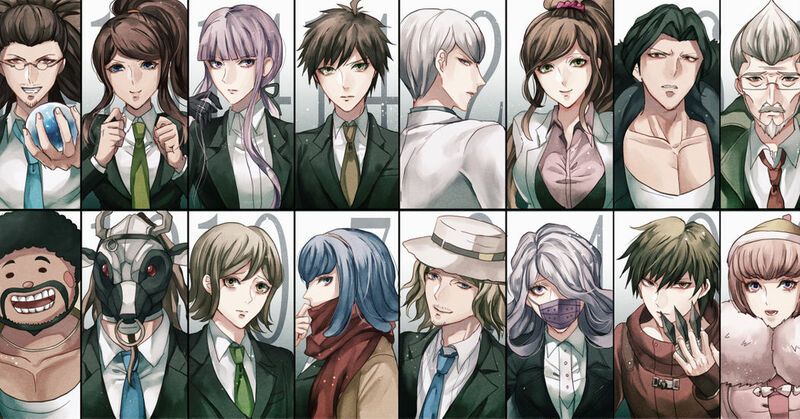 Today we collected a series of beautiful “Danganronpa” fan arts. There might be spoilers, so if there’s any of you who hasn’t seen the anime yet… Be careful!